Security Memetics: Is this a store or a forest? 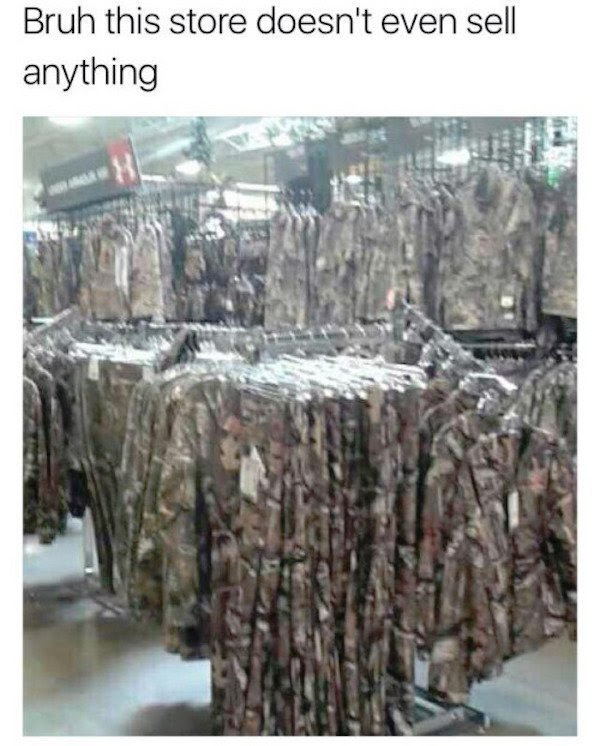 You know what appears to actually be invisible in this store? The customers.